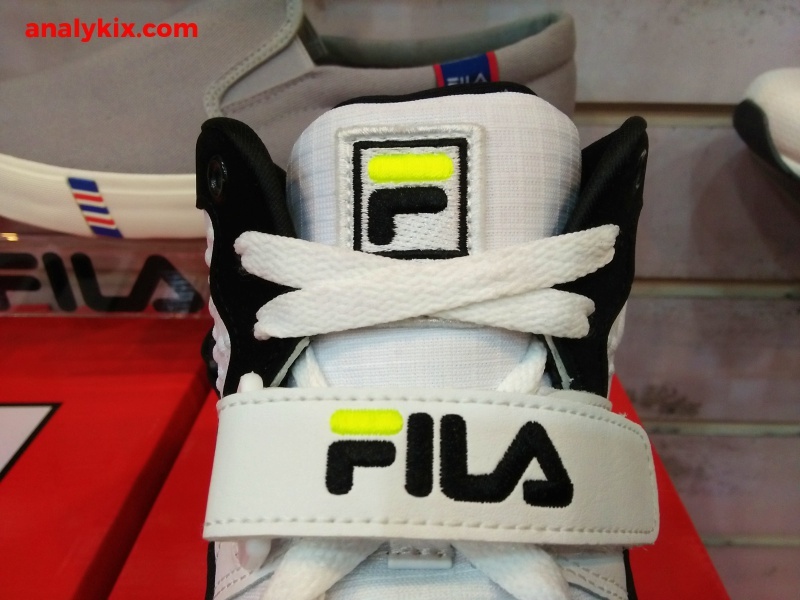 Fila has been consistent in bringing back retro silhouettes. 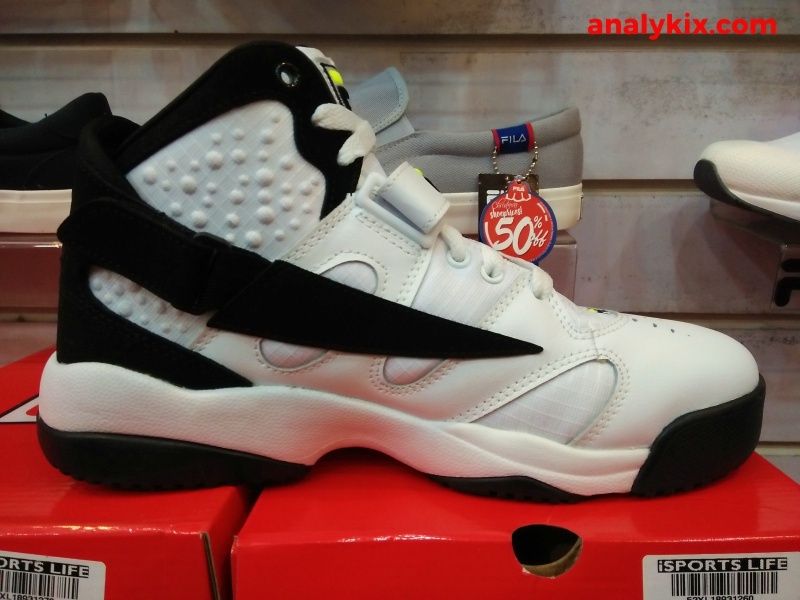 Before Grant Hill laced up his own signature shoe, he wore this silhouette for some time and it is now back which is more or less a lifestyle kicks, although I am pretty sure that you can still play ball in these. 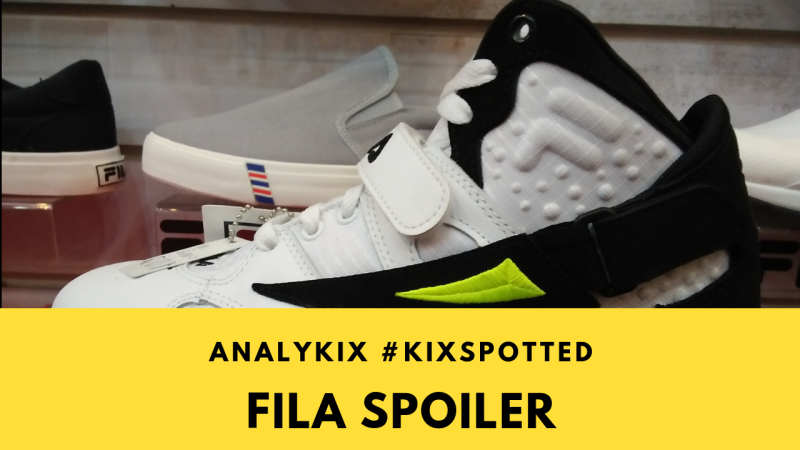 Check out the video below to watch the in-store footage of the Fila Spoiler. 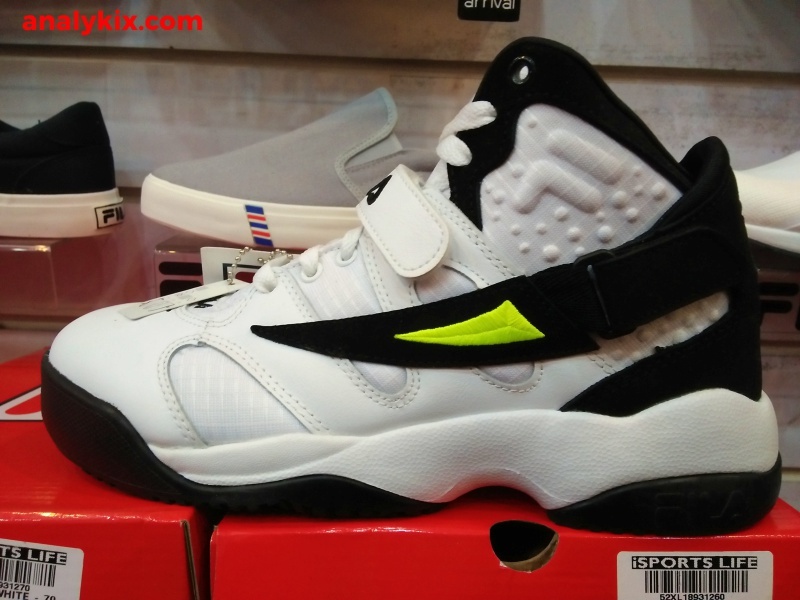 Since this is a retro kicks, Fila didn't modify the shoe that much, so we can be sure that there are no tech upgrades for this. 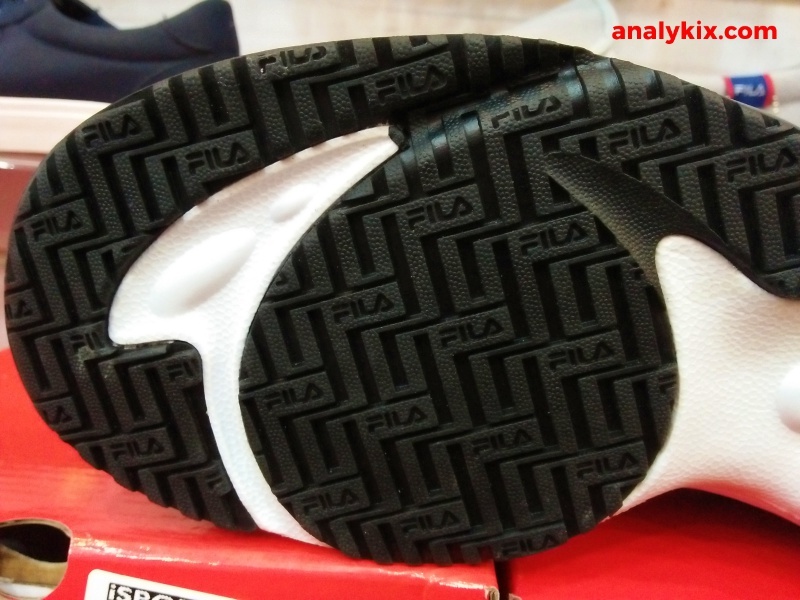 However, it isn't bad at all since leather was the main component in a shoe's upper back then. 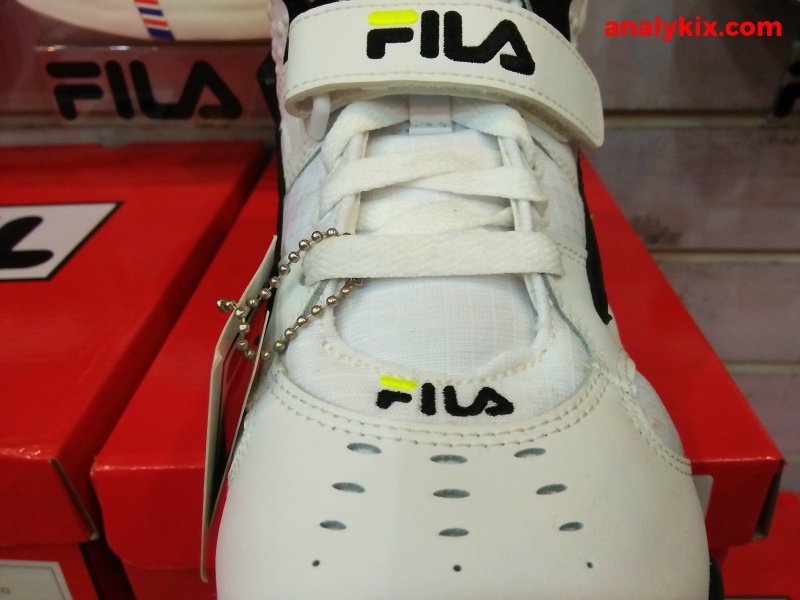 Back in the day, different materials were used to give the shoe different layers and it made the shoe bulky and heavy but also more durable. 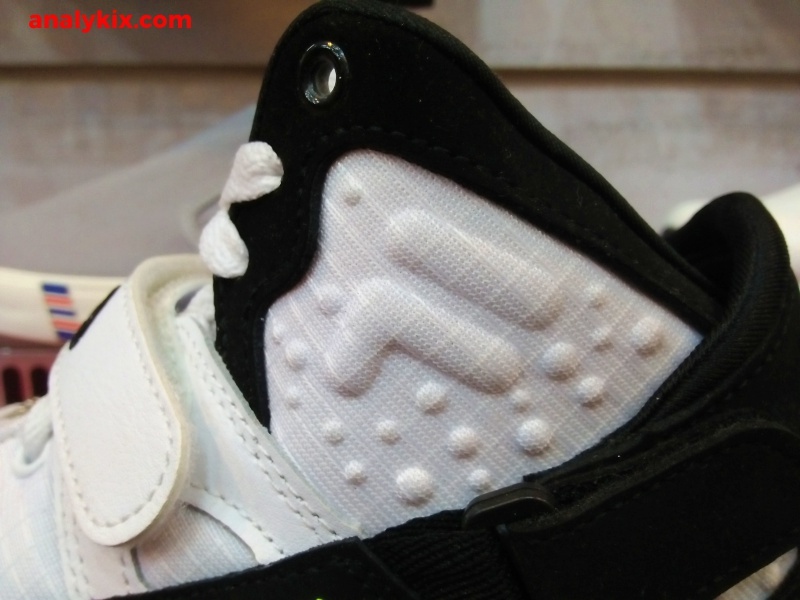 You can see leather, nubuck, and nylon on the upper which is brings back a lot of childhood memories just seeing the build alone. 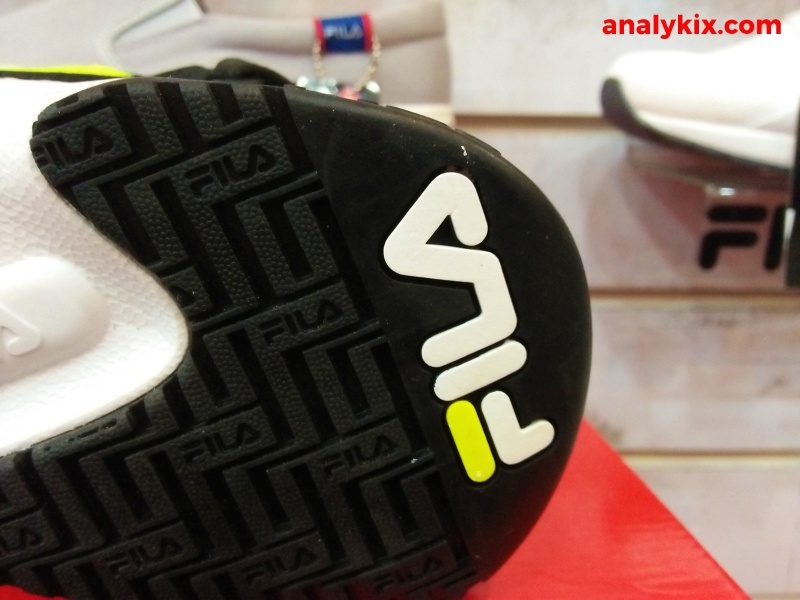 There are straps located at the midfoot as well as on the heel area to give more containment which shows that even back then, straps were as effective as it is today especially when placed on strategic areas. 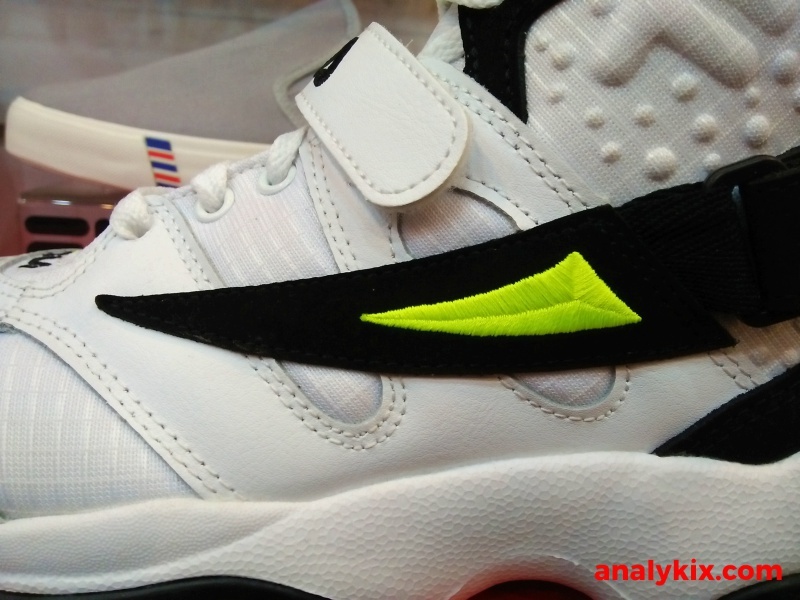 The cushioning is made up of EVA which is a bit outdated in today's trend but is still functional. 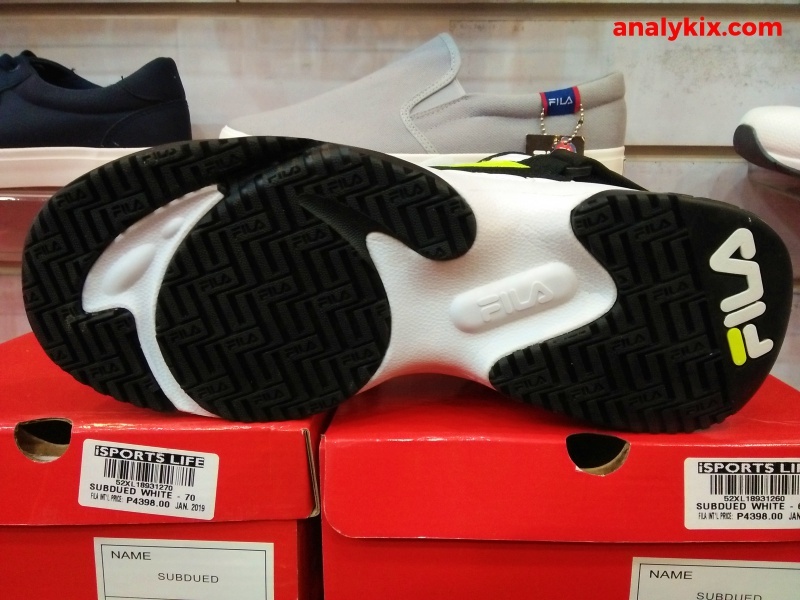 I personally have no complaints with EVA because brands are still making shoes with EVA as its cushioning and there are times that it is done right. 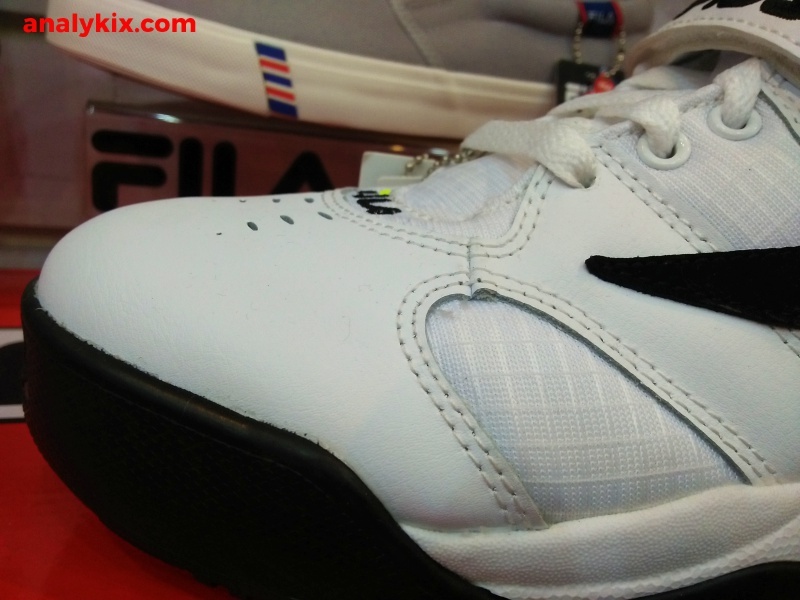 Not to mention, it lowers the production cost. 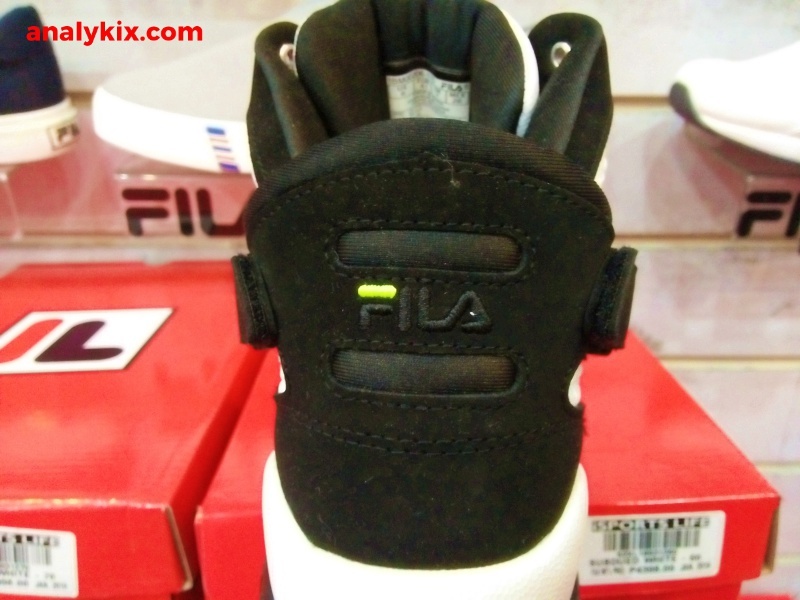 Speaking of cost, you can get this now at various Fila stores for Php 4,499.